This is number two in a series of downloadable worksheets to use at home, in small groups, or during break-out sessions with our Catholic marriage advice book, The Four Keys to Everlasting Love. 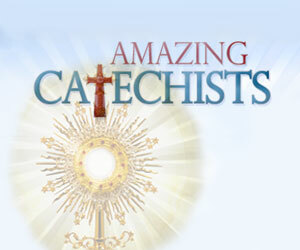 This week, we’re focusing on the sacraments and the saints. You can follow along with us in the 4 Keys Online Book Club on Facebook. TO DOWNLOAD AND PRINT, CLICK HERE. 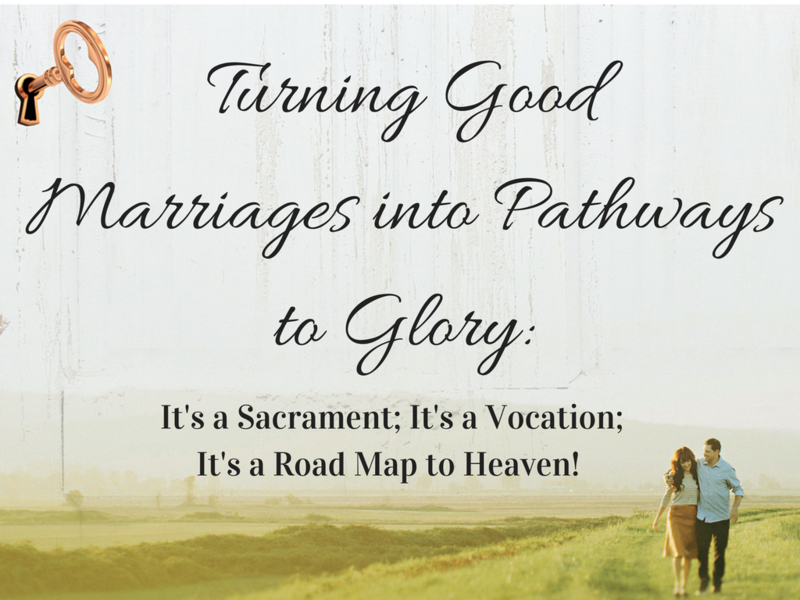 It’s a Sacrament; It’s a Vocation; It’s a Road Map to Heaven! Marriage can be good. With effort, it can be very good. But it takes God to make the union glorious. The graces of the Sacrament of Matrimony are a powerful aid to couples in their everyday struggles and in times of great crisis. 1. Why did you choose each other? How did you know you had found the “one”? 2. Why did you decide in favor of (or against) getting married in the Catholic Church? 3. How have you seen the graces of the sacrament at work in your lives and in your relationship? 4. Who do you think has an exceptionally good marriage and why? 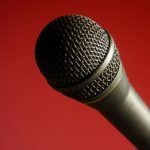 Do you have a favorite married saint who would be a good role model?